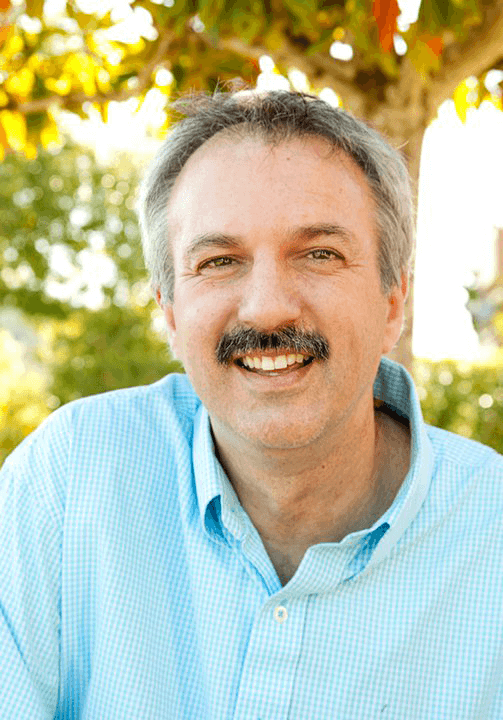 Eric Zaremski, DDS, OFM, FACE is a general dentist practicing In Marin County. He practices all aspects of dentistry with minimally invasive techniques and utilizes ozone therapy. He graduated from University of the Pacific/Dugoni School of Dentsitry in 1999. He has sponsored and mentored many community dental days where hundreds of children and adults have been treated without cost. He stays abreast of new technologies and incorporates them into his own practice. He is a fellow in the Academy of Comprehensive Esthetics and belongs to numerous other organizations including the IAOMT, IABDM, HDA, AGD, AACD, AAPDM, ADA, CDA. He is a certified oral facial mycologist and a member of IAOM. He has been using ozone therapy in his dental practice for over seven years. He teaches other dentists and their teams how to implement ozone dental therapy in their own offices. He has coauthored a book on laser effects in dentistry and two articles on the uses of ozone in dentistry to help heal diseases. He has helped found several companies having to do with ozone and ozone therapies. Currently, he owns a company that manufactures and sells ozonated oils, ozonated oil products, ozonated water coolers, encapsulated ozonated oils and ozonated pet products. Passionate about ozone dental therapy and how it can help patients become more healthy!